This Easter Sydney will be hosting plenty of Easter festivities with something for everyone from classes, workshops, parades, festivals, fairs, child-friendly events and more. Details: This class will be celebrating Easter as well as showing you that beer and chocolate can be perfectly paired. This is an 18 and over only event. Click here for the website. Details: This child-friendly Easter workshop will feature two hours of Easter craft. 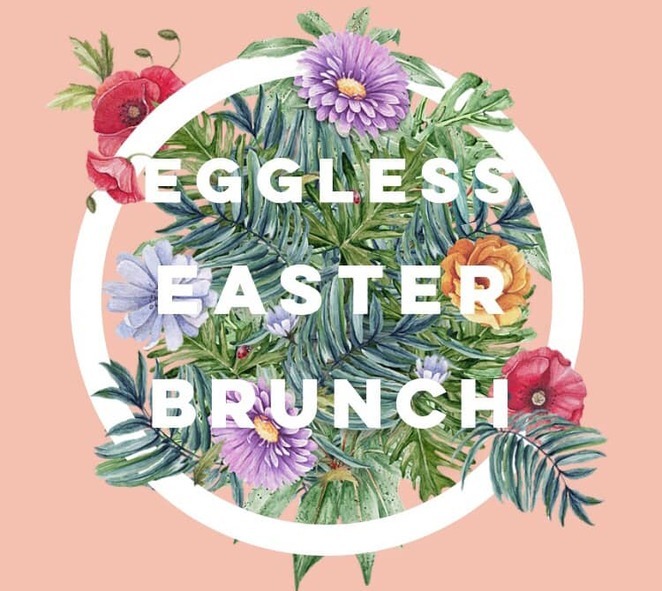 The little ones will enjoy making decorations by working with wreaths, eggs, basket making course for The Great CP Egg Hunt, and many more things. Click here for the website. Details: At this workshop, you will learn the art of working with yeast and create 3 very different bread styles. The Course covers tools, weighing, mixing, rising, shaping, baking and eating. Click here for the website. Details: This child-friendly workshop will be celebrating Easter with making Easter crafts, using wreaths, eggs, basket making course and many more things. This Workshop is suitable for ages 5 plus. Children must be accompanied by an adult. Click here for the website. 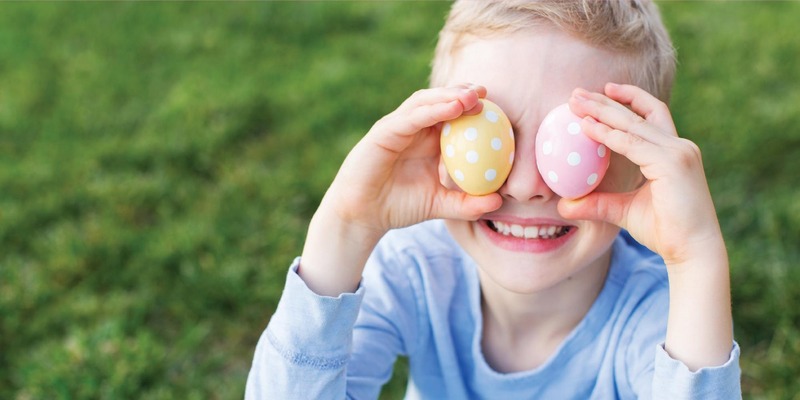 Details: This family-friendly Easter event will include a chance to win prizes from the wheelbarrow choc-o-block that will be filled with Easter goodies. There will be entertainment, Easter petting zoo for the kids (2:30pm-4:30pm), food and more. Click here for the website. Details: This Easter workshop will be suitable for kids aged 5-12yrs and will feature Easter Egg colouring (10am-11am) and Easter Card Drawing (12pm-1pm) – each a gold coin donation. Artists will also be invited to attend the Easter Bunny Colouring demonstration and contest at 2pm. Art materials will be supplied. Click here for the website. Details: This inaugural charity event will transform The Loft into a cruelty- free venue. 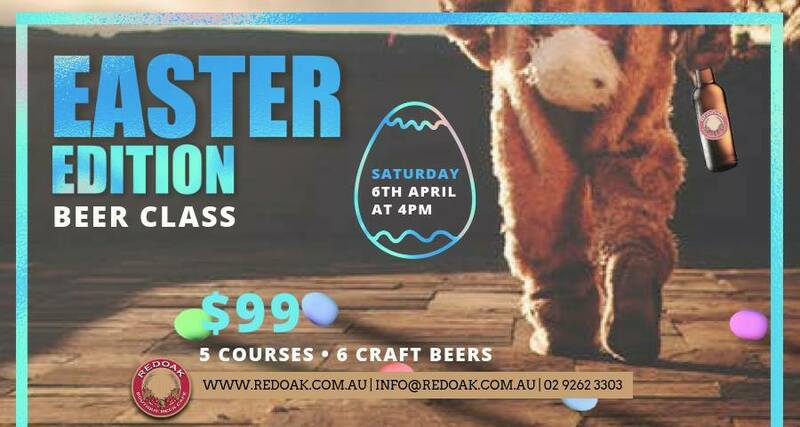 The event will showcase a menu that has been curated by Australian Venue Co.'s Executive Chef Daniel Corbet, speaker from one of the animal rescues, selection of pop-ups, last minute Easter gifts, 'awareness corner', 'meet the animals' corner and more. This Event is suitable for vegans and non-vegans. Click here for the website. Details: This Easter Show will feature non-stop Easter festivities with entertainment, amusement & carnival rides galore, animal experiences, competitions, activities, games, shows, displays, exhibits, carnival fun, stalls, pop-ups, showbags, market stalls, food & beverage stalls, nightly firework displays and more. Click here for the website. 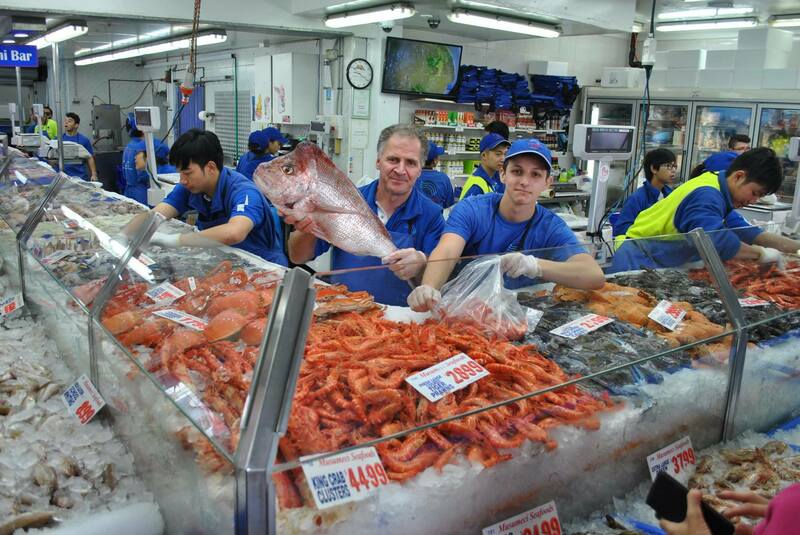 Details: There will be plenty of Easter festivities at the Sydney Fish Market with entertainment, visit from the Easter Bunny (as per tradition), more than 100 species of fish available, and activities for the little ones and more. Click here for the website. 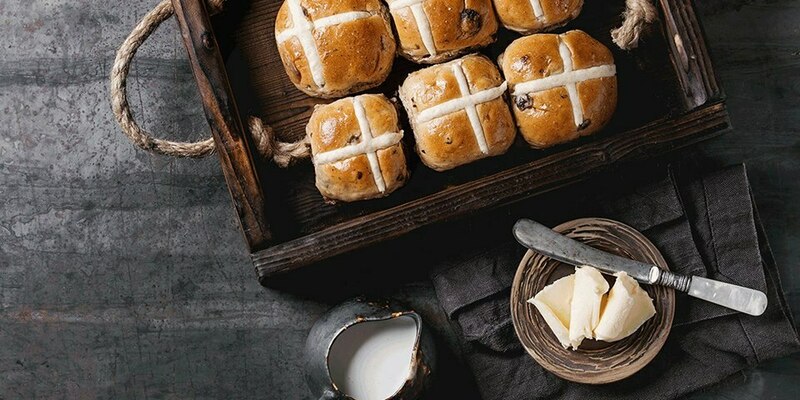 Details: This Easter Cruise will include 3 hours cruising spectacular Sydney Harbour, chocolate eggs, Hot Cross Buns, delicious seafood & carvery buffet lunch, live jazz music, photographer onboard, and bar packages are available onboard. Click here for the website. 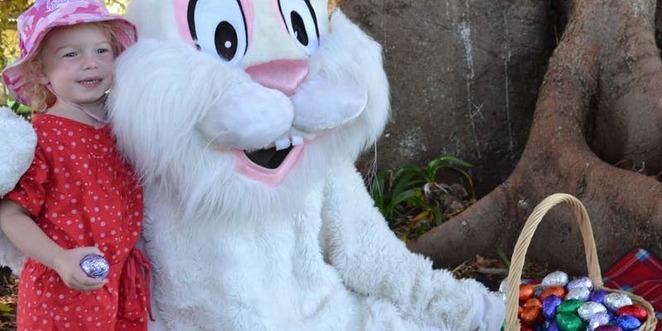 Details: This child-friendly Easter event will showcase entertainment, market stalls, kid's disco, petting animal farm, activity trail, visit from the Easter Bunny, food stalls, and more. Click here for the website. 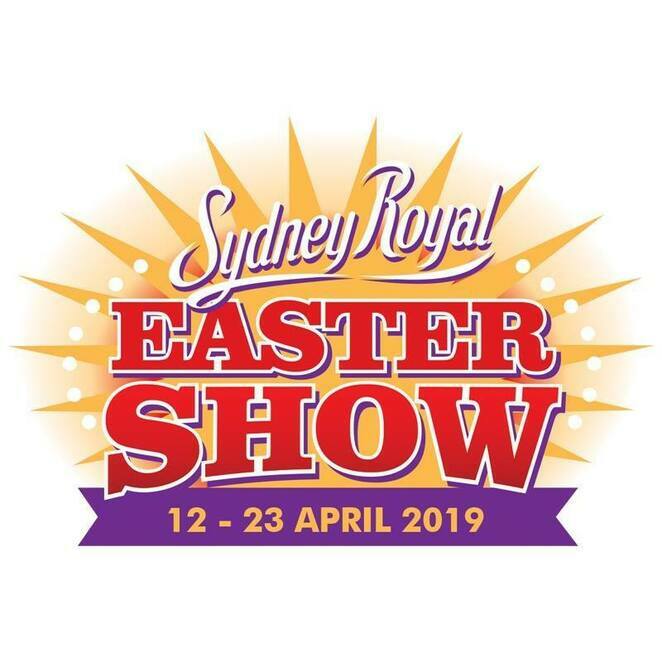 Details: This Easter event will showcase plenty of fun for the whole family with entertainment, activity trail, activities, games, market stalls, food carts & stalls, visit from the Easter Bunny, animal farm, live music, Easter Bonnet making (BYO hat), Bonnet Parade (at 5pm) and more. Click here for the website. Details: This Easter family-friendly event will feature Easter festivities with entertainment, cultural performances, kids activities, colourful parade, games and more. Click here for the website.